Going to be in San Pedro for Christmas? 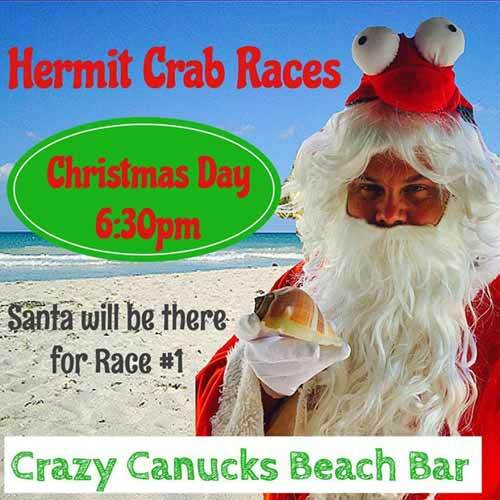 We will open at 2pm and will also have our Hermit Crab Races that night. Santa will host race #1!